Penglipuran is a traditional village in Bali. 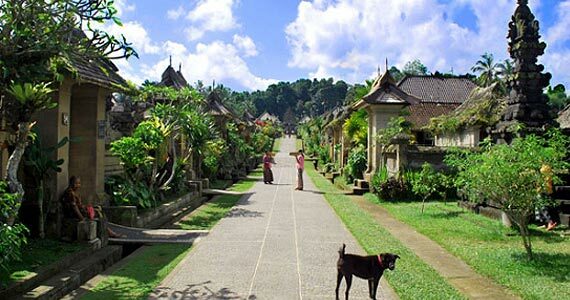 This village is very beautiful with a picture of ancient Balinese life. Natural village supported by the cool air, because it is located at an altitude of about 700m above sea level. 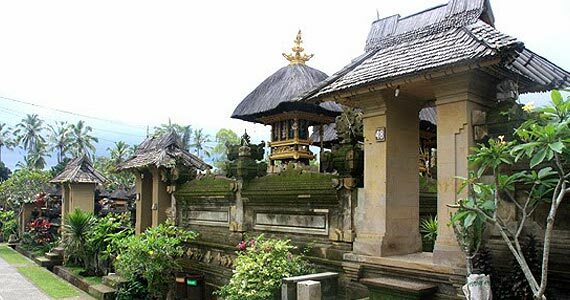 In history, the word `Penglipuran`, derived from the word` Pengeling Pura` that have meaning Eling (Remember) with Pura (temple) in memory of the ancestors. 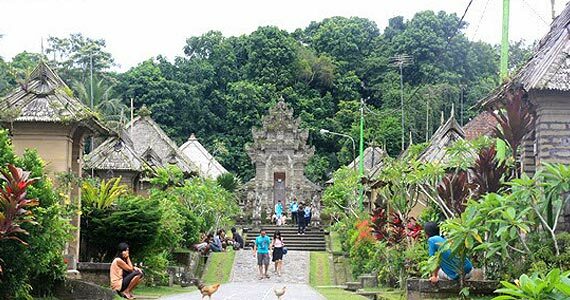 The village is very meaningful for the people since their ancestors came from Bayung Gede village, Kintamani District are located far from the village Penglipuran. 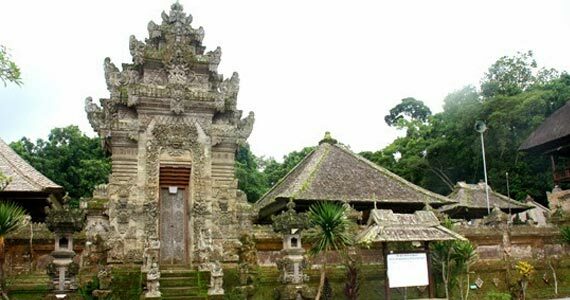 Therefore, people build a temple, the same as in the Village Bayung Gede. That villagers Penglipuran still know their origin. 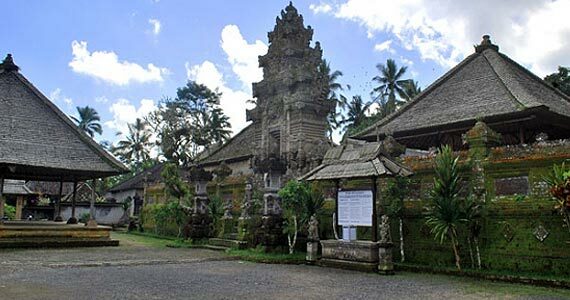 The other says that `Penglipuran` taken from the word meaning `Penglipur` Penghibur` where the royal era, the village is often used for the king's resting place. It is said that in the era of ancient kingdoms, many kings visited this village as a place to entertain themselves because of its beautiful natural and peaceful atmosphere. Attractions which can be seen here are the houses that are still traditional, house walls are still made of clay and roof of the house was made of bamboo. The houses are so arranged into one way, so that it looks similar to each other. Penglipuran located in the village of Kubu, District of Bangli, Bangli Regency. 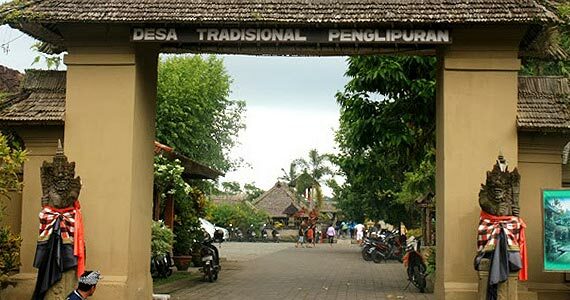 When you visit Bali and want to enjoy the village atmosphere and tradition, come to visit Penglipuran Village.